What we do at Appliance Repair Vaughan is fix, install, and service ovens, dryers, stoves, washers, dishwashers, and any other home unit. Need fridge repair? Is your microwave giving you trouble? Want to fix the leaking freezer as fast as possible? Rely on our rapid appliances repair. Trust us to service any major but also small appliance in your house in Vaughan, Ontario. We are your local team and will be at your kitchen or laundry room offering our services every time you need us. Are you a soccer fan? If so, you will prefer to spend some time in the Canadian Soccer Hall of Fame and Museum instead of trying to stop the washer from leaking. There is so much you can do at your free time. From visiting the Boyd Conservation Area to going to the Reptilia Zoo, Vaughan has many attractions to keep you busy. And we help you do that by offering speedy appliance repair service. 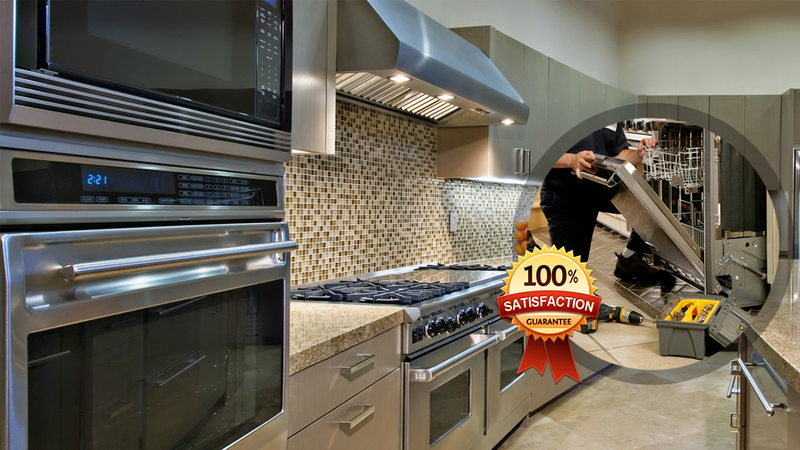 At our Vaughan appliance repair company, we make it our goal to please our customers by providing quick service. There is no other choice when dishwashers, fridges, or washing machines leak. And we wouldn't have it any other way. 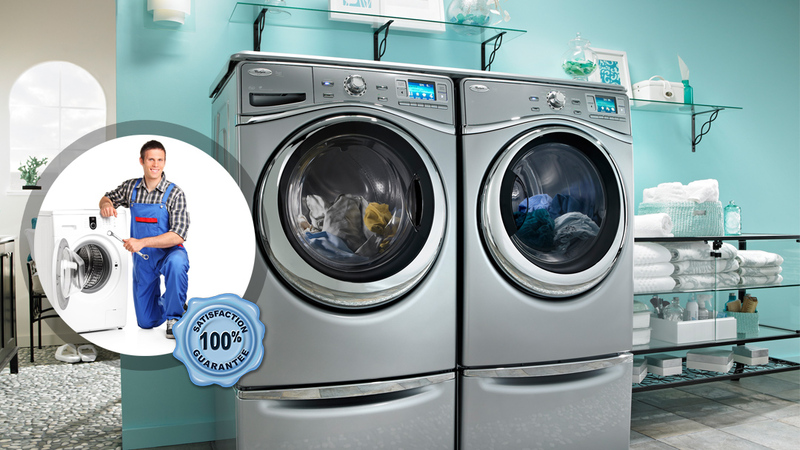 Our entire home appliance repair team is organized to provide same day service. And that's only one reason why you should choose to rely on our company for any service. Want more reasons for calling us? Our experts will go the extra mile when you need urgent appliances repair service. Whether you have trouble with one or more appliances, our techs have the expertise and skills to fix them all. If it's vital to replace parts, we provide the service on the spot. And that's the meaning of keeping stocked spares in our service vehicles. 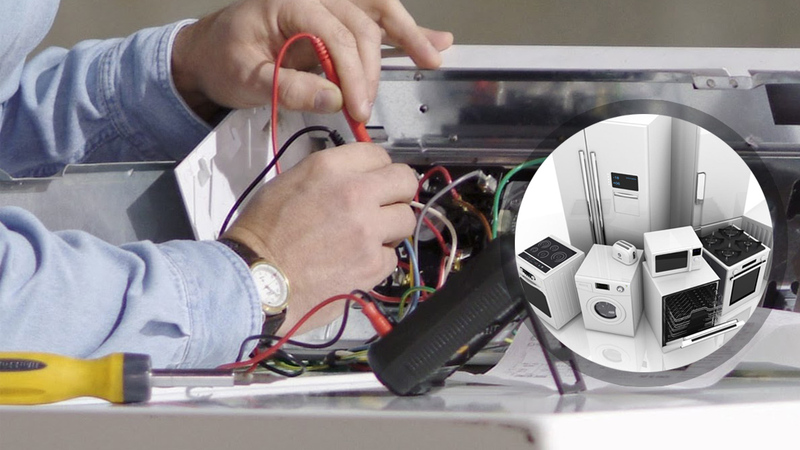 Our appliance service technician will troubleshoot to be accurate in his diagnosis and provide the best repair solution to your unit's problem. Whatever you need, we offer. And it's not just our prices which are friendly. Our pros are as friendly as they are professional. Call Vaughan Appliance Repair to be certain of the service outcome and outstanding customer care.